Happy Friday, all! Today I have a chance for one of you to win a fabulous new historical novel, Maud's Line by Margaret Verble! MARGARET VERBLE, an enrolled member of the Cherokee Nation of Oklahoma, has set her novel on her family's allotment land. 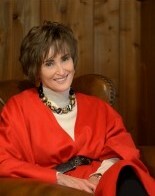 She currently lives in Lexington, Kentucky, and Old Windsor, England. 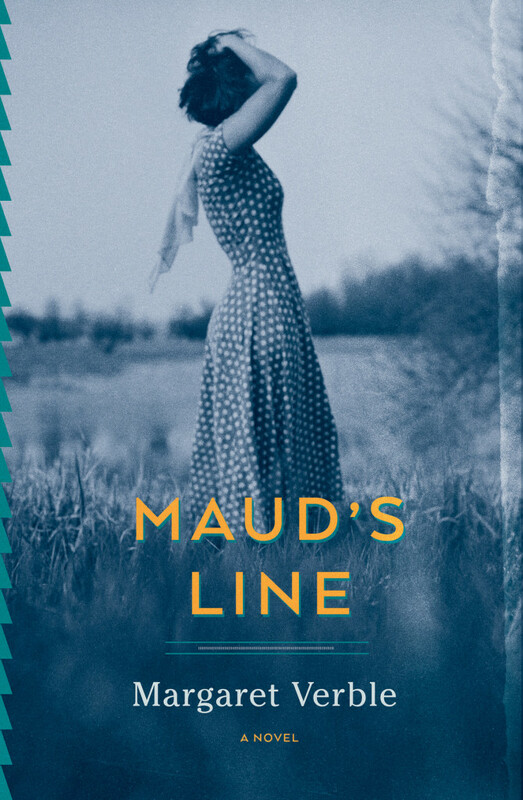 To enter to win a paperback of Maud's Line, please leave a comment below with your email address. – Giveaway ends at 11:59pm EST on August 4th. You must be 18 or older to enter. I've been following the blog tour through the blogs I follow and the book still sounds amazing!